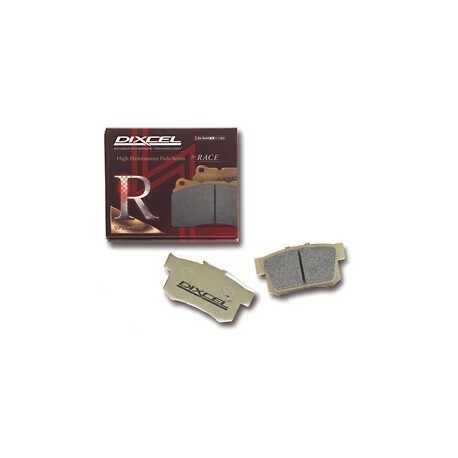 The RD-type was built for competition-use, just like the other R series brake pads. 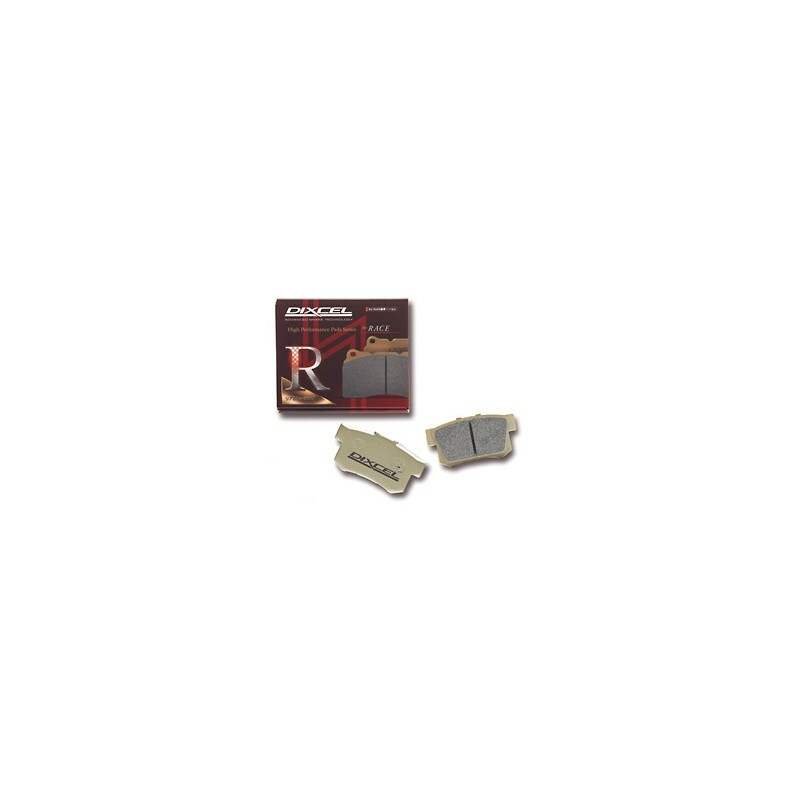 The RD-type is the ideal competition rear brake pads for drifting, the brake pads makes it easier to lock the brakes by stepping on the brake pedal or using the handbrake. Recommended for competition-use in autocross, rallying, and drifting.